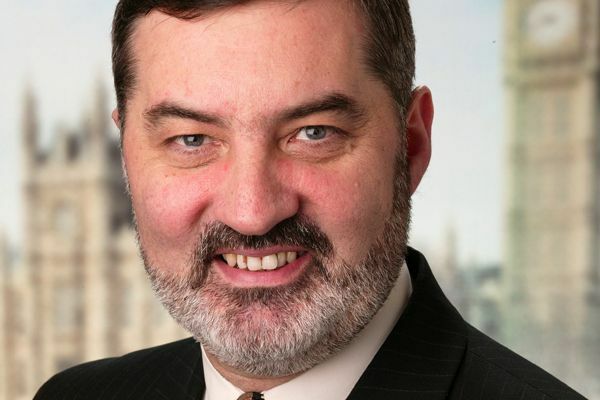 On a brief visit to Israel in March, Lord Alderdice gave an interview that was broadcast on Israel TV1′ s main Saturday evening Foreign Affairs programme. There was a lot of positive comment from various parts of the Middle East and we thought that CDPB web-site followers might be interested to see it too. The interview is short, but in a few minutes Lord Alderdice maps out some of the key elements to the approach that he took in addressing the Talks in Northern Ireland and the subsequent long-term and continuing process of implementation of the Good Friday Agreement. He also discusses the similarities and differences between the problems facing Israelis and Palestinians in their long-standing conflict, and the applications and limits of experiences in one conflict as applied to other places.